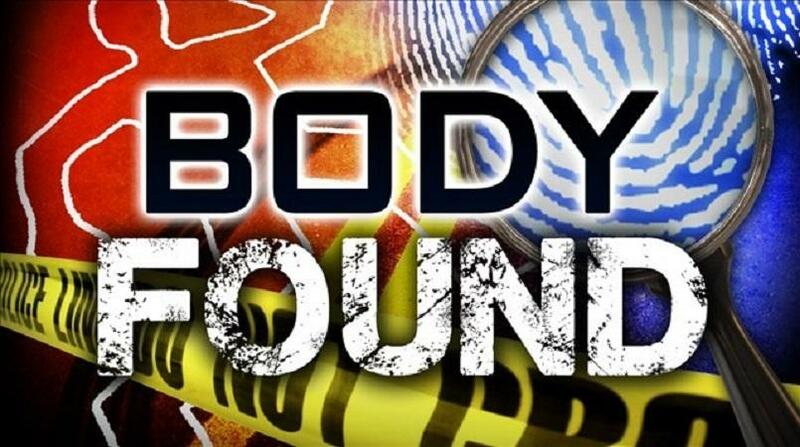 In what appears to be a case of murder/suicide, a 56-year-old St Catherine woman and a man from another district in the parish, were both found dead in the Linstead area of St Catherine on Friday. Shortly after 9:30 on Friday morning, Olive Golding, otherwise called ‘Lur’, a domestic helper of West Prospect, Bog Walk, St Catherine, was found with multiple chop wounds which are believed to have been inflicted by Kirk Roxburough, otherwise called ‘Coolie’, of Shenton district in the parish. Roxburough’s body was later found hanging from a tree with a rope tied around his neck. It has been theorised that he committed suicide. Reports are that Roxburough borrowed a machete from his neighbour, telling the neighbour that he was going to use the machete to husk coconuts. The neighbour became concerned when Roxburough did not return with the machete, and went to his house, where Golding’s body was found wrapped in a sheet with several chop wounds to the upper body, and her neck partially severed. 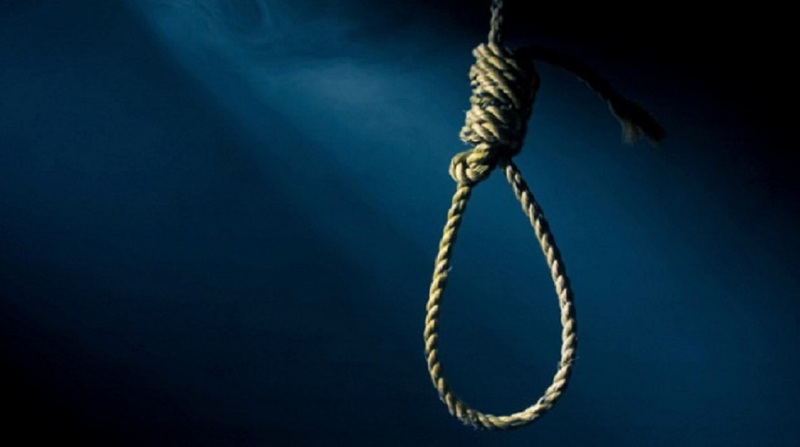 An alarm was raised and residents went in searched of Roxburough, who was subsequently found hanging from a tree with a rope tied around his neck. The Linstead police are investigating the developments. The Linstead area forms part of the St Catherine North Police Division that has been under a state of emergency since last month.